If you got it flaunt it. 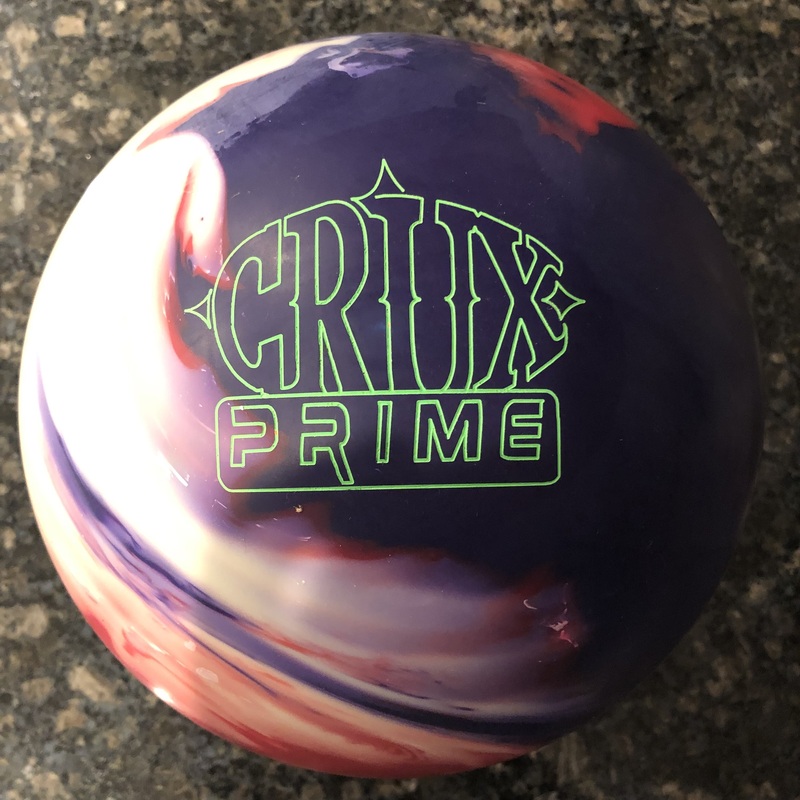 Ebonite has a winner in the Enhanced V2 core. Put it in a stronger, smoother cover and it accentuates what this core is all about. Everybody loves the GB3. 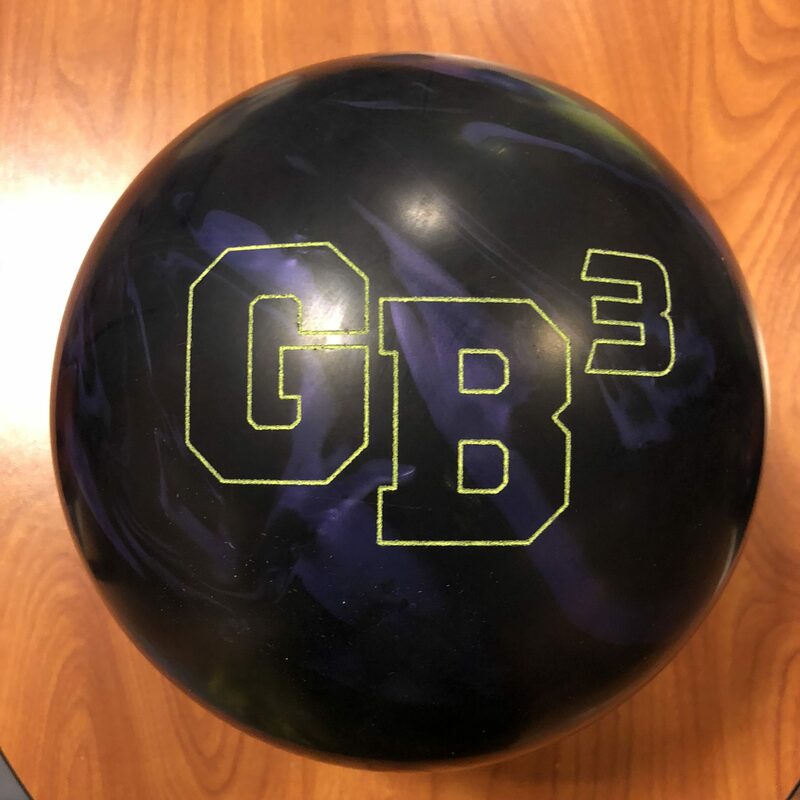 Buy the Ebonite GB3 at PerfactAimBowling.com. The Ebonite Gamebreaker 3 is worth every penny. 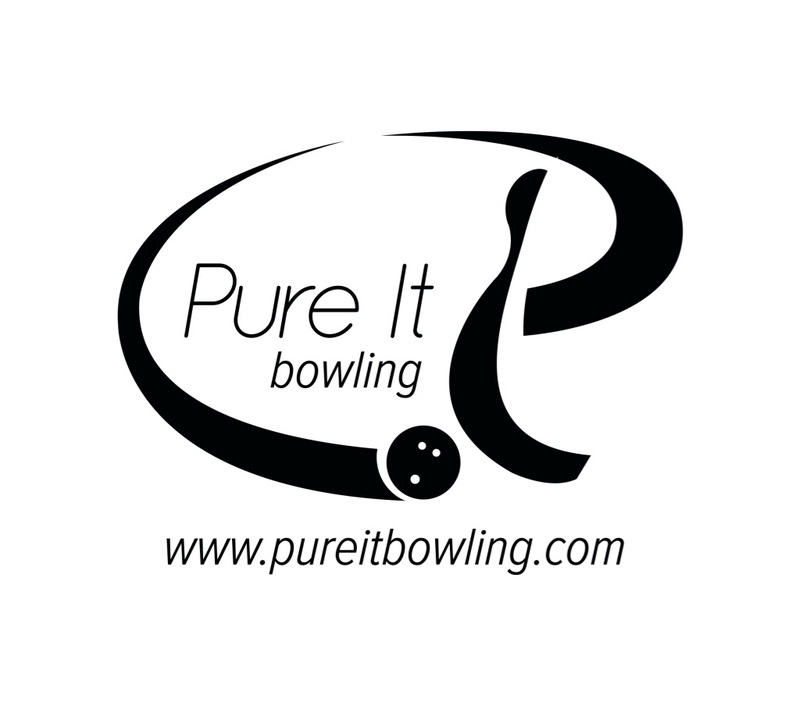 It’s a ball that is extremely versatile for conditions and bowler. The only thing that holds it back from an A+ is questionable cover longevity. The Gamebreaker 3 uses the venerable Enhanced V2 inside the GB 12.7 hybrid coverstock finished at 500/2000 abralon. EBI has a few guaranteed winners, one of which is this Enhanced V2 core. If you’ve been around you know this core has been around in a lower RG form. Won’t give a history lesson but suffice it to say this is an extremely predictable motion and one that is great at that. That’s continued in the GameBreaker 3. This core is rolly but boomy. It’s a motion that you can easily read in the midlane and trust to make a move…and it does make the move. It’s one that feels like it amplifies as it arcs to the pocket. It’s like the Phenom Pearl or the HyRoad’s big brother. This ball is quite strong in out of box and the hybrid certainly doesn’t hurt it’s backend motion, even this dull. I could use several angles and shapes and get to the pocket. It’s on of the reasons it’s such a versatile ball. It does make me get a little deeper than I want on house so could change the surface or save it as a sport shot. Compared to the gamebreaker 2, you can see a very similar shape but with a bit weaker solid cover the ball doesn’t quite go through the pins the same way from the same line. 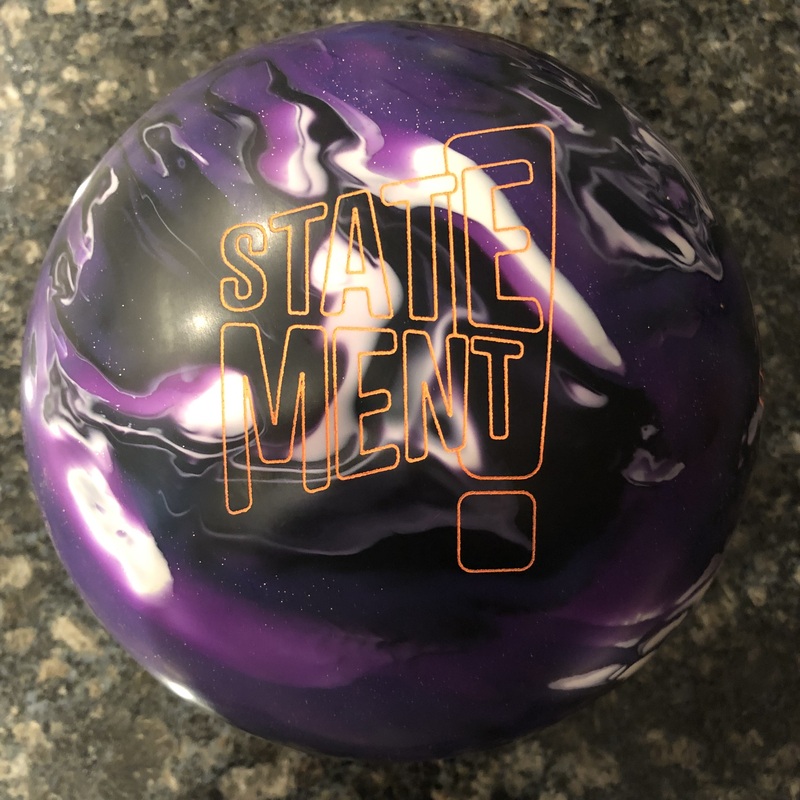 When comparing the Phenom Pearl, it’s 2-3 boards weaker and a bit more versatile on this pattern since it even has a wider range of shapes it can manage with the clean lane-shined cover. Sean absolutely loved the GB3 as well. Despite pushing him into 5th arrow, it gave him comfort and confidence he can throw this ball away from the pocket knowing it will make it back. It’s all about the shape. It gave us all confidence. His HyRoad is his benchmark and this really is a perfect step up when he wants some surface and more aggression before they start to breakdown. Shape and continuation. What more to say? Bryan was next and despite the overall motion being less than Sean and my own, he saw the identical characteristics. Trust in the hard arc and drive through the pins. He saw it as “typical gamebreaker” and that’s not a bad thing at all. Really not a whole lot more to say that hasn’t been said already. For Dave, more of the same. Same trust. Same hard arcing motion. Same drive. If we had to say anything in terms of miss room, it was better to miss out than in. The ball has plenty of driving roll to come back from outside, even with the surface. Miss in and the ball is flying through the head pin or Brooklyn. Occasionally you could get a flat corner which happens more when the cover is just too strong for the pattern. You really have to “break its back” so to speak and get deep enough in to see it not make it back. We tested on the 47 ft PBA Scorpion. This pattern is long and plays long. 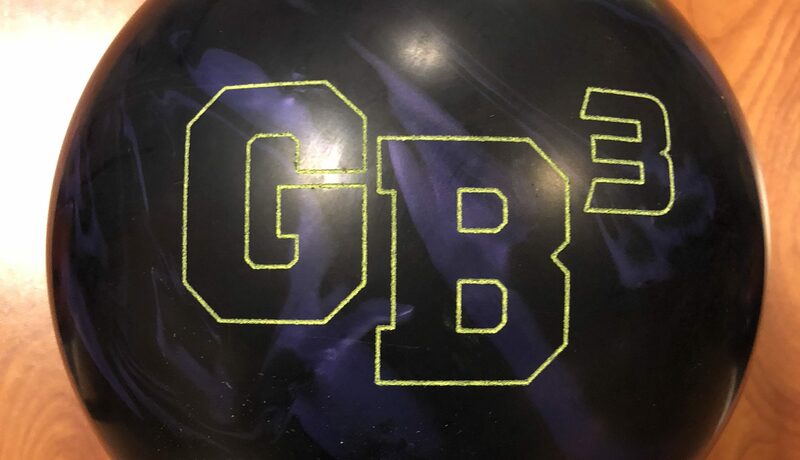 From the left side, I work the outside to create shape and the GB3 has no problem creating it. You can see really how much it backends. The truth is I probably would want to go more aggressive on surface to slow it down more and get a better shape for this pattern. However, I love that it has shape. On sport, you don’t want to try to force shape as it’s too hard to repeat. For Sean, it was pretty much happy days with the GB3 on the sport pattern. He could get in deep, control the midlane, and control the downlane shape. Takes advantage of the excellent continuation. Finally Bryan and again he saw a predictable shape. Like me, he would probably go more surface or even asym at this stage of lane breakdown as that shape works well for him. But once he realized the ball was still going to shape even on this longer pattern and that he didn’t have to point it as much, he had a good look. Long story short, just like others have said…get one. The Gamebreaker 3 is a phenomenal ball for all the reasons we mentioned throughout the video. It seems to easily match to any bowler style. It looks versatile enough for many different conditions. The one thing that holds me back even the slightest is whether or not the cover will hold up. 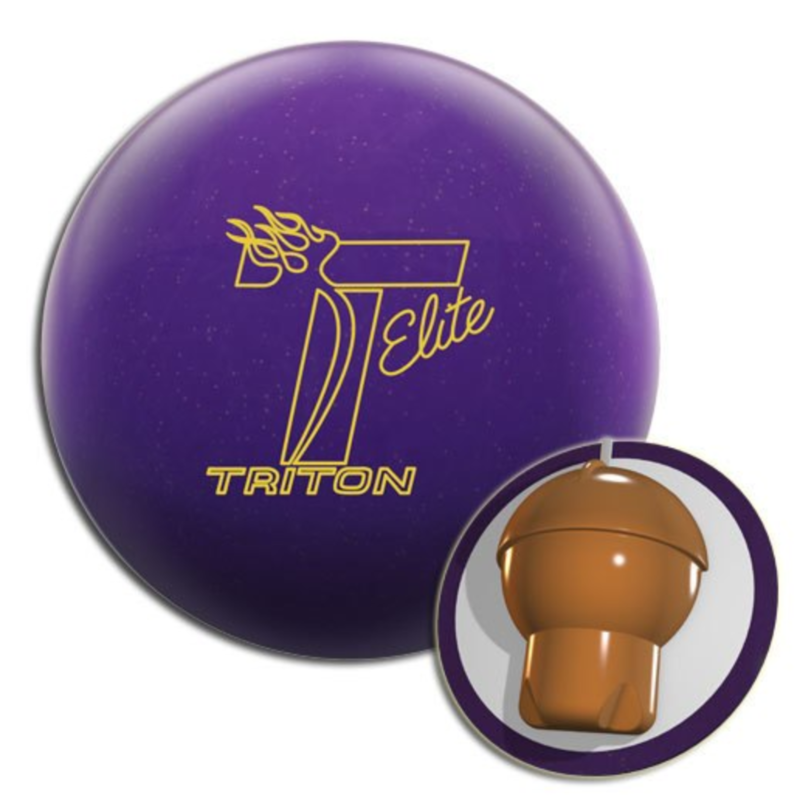 Ebonite is well known for their ability to create strong covers. They do soak oil at a good clip. They also tame down. So the question is will this ball perform the same 30-50 games from now? I guess that’s a valid question for any strong covered ball. With that said, you can make your money’s worth in those first 50 so either way, it’s good value.